Your kids will feel like real Superhero’s! The McDonald’s 2KM Kids Dash is a favourite event of the Shepparton Running Festival. 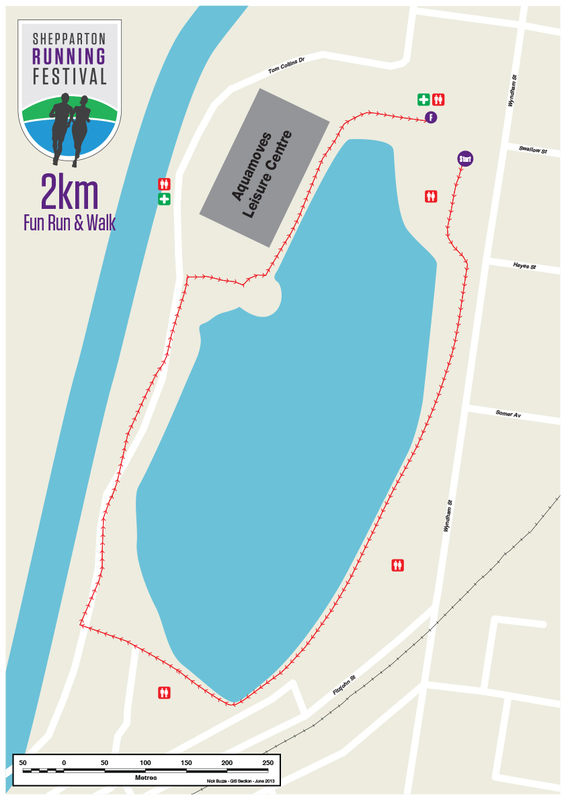 Kids will run or walk one full lap around Victoria Park Lake. 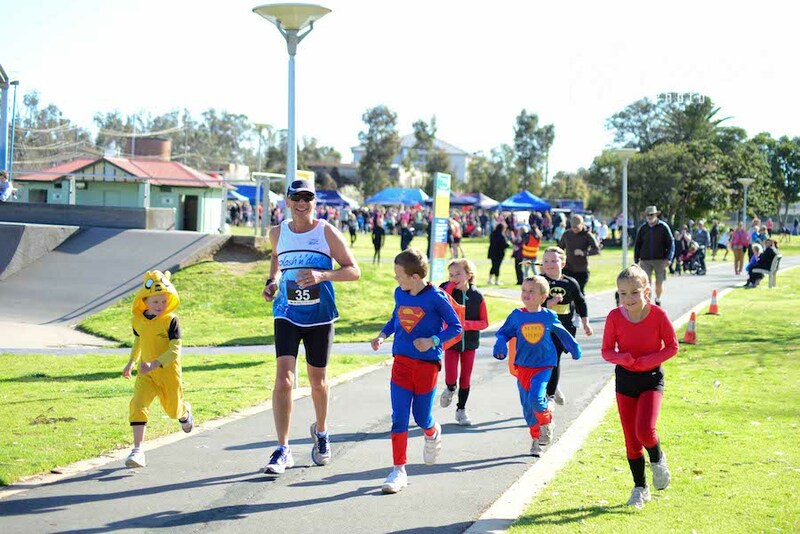 To keep it fun we encourage all participants to dress up as their favourite ‘Superhero’. This also means great photos. The course is well marshalled and parents / carers are more than welcome to to join in for free. The event is suitable for but not limited to primary school aged children. Thanks to our sponsors McDonald’s Shepparton. This event also partners with #voice4kidz who are raising funds and awareness to fight child sexual assault. Sign up your ‘Superhero’ now! Celebrate your finish in true Superhero style! Toilets are available on course and in the event venue, close to the start/finish line. No First Aid on course, only in the event venue. The course is well marshalled.